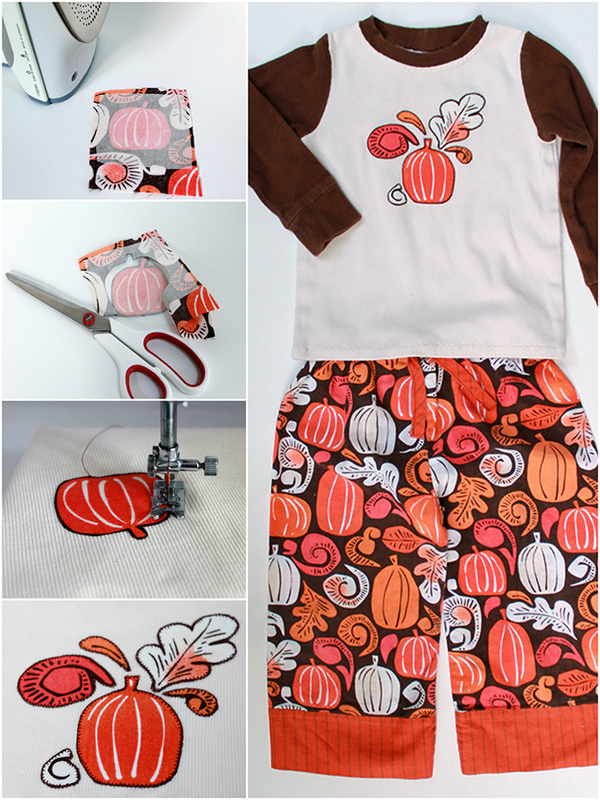 Next time you’re cleaning out closets, grab a few old sweaters and turn them into adorable little girl leggings with this easy tutorial from It’s Always Autumn. Spring is finally here which means Easter is not far behind! Make one of these adorable appliqued bunny face tote bags for each child in your family for egg hunts, candy deliveries from the Easter bunny, visits to church, and car trips to Grandma’s house. Your kids will love these so much that they’ll want to use them long after Easter is over! Hop on over to sewVery to read the Bunny Face Bag tutorial and download the FREE pattern! 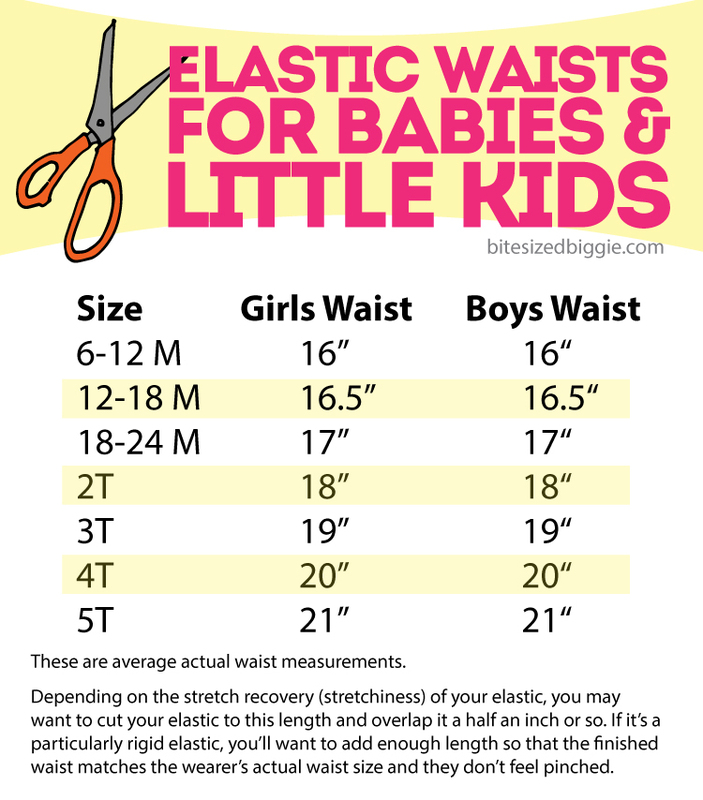 It’s time to get your Spring sewing on! 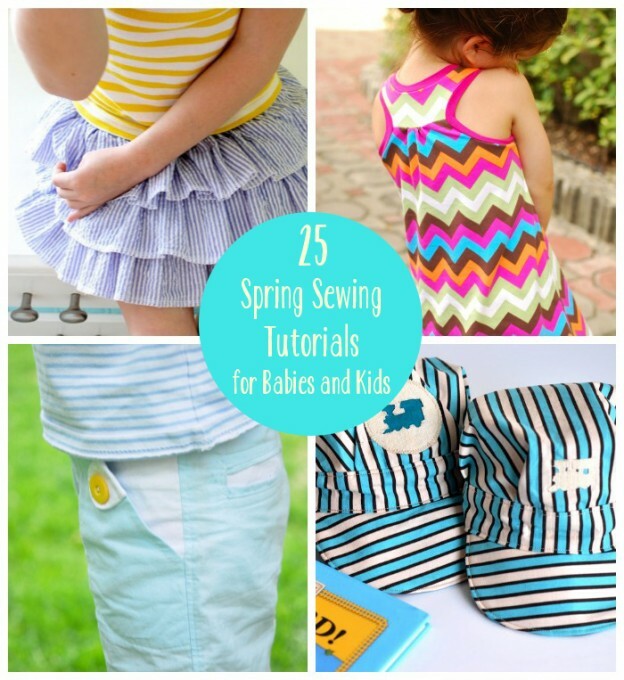 Check out these 25 Spring Sewing tutorials for babies and kids. I dare you not to be inspired!